All donations are tax deductible and your money goes directly to the medical care, feeding and housing of the raptors. You can donate directly through our website, using Pay Pal or a credit card. Double your contribution by participating in your employer's Matching Grant program. 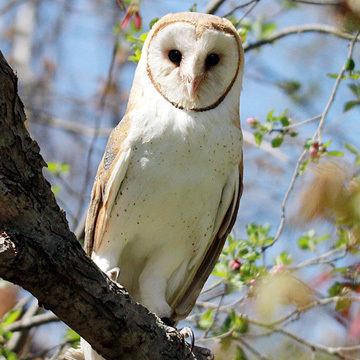 Pay tribute to a loved one by contributing towards the conservation & rehabilitation of birds of prey. Volunteer at the Nature Center Volunteers are a vital part of our organization. They are especially crucial in the spring, summer and fall. There are many different chores and duties which need to be performed. Cleaning, feeding, watering, maintaining the aviaries, construction, landscaping, transporting, helping with the educational programs and tours are just a few of the opportunities available. Volunteers must be 16 years or older. We also welcome groups who are interested in volunteering together in a service project. Scouts are also welcome and can qualify for several badges.